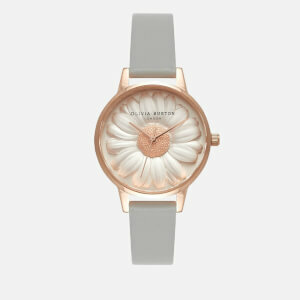 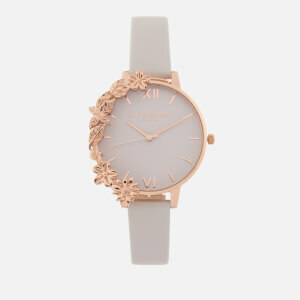 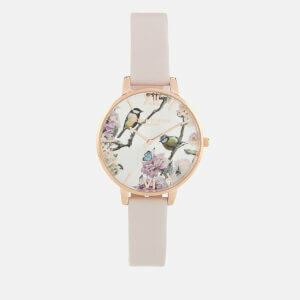 Olivia Burton watches are feminine, effortlessly elegant and full of quintessentially British charm. 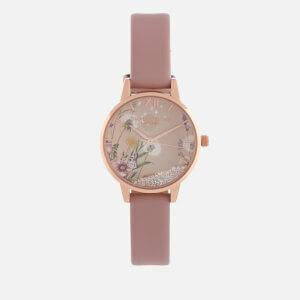 Inspired by vintage patterns, the British countryside and runway trends, Olivia Burton watches are full of charm and fun. 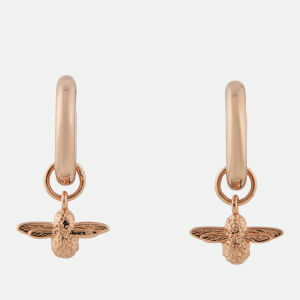 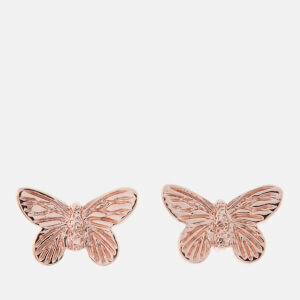 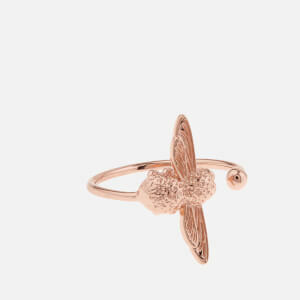 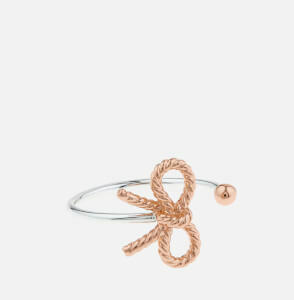 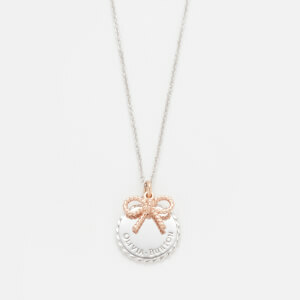 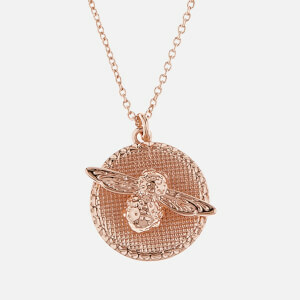 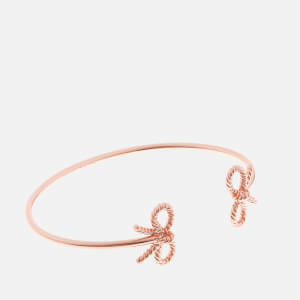 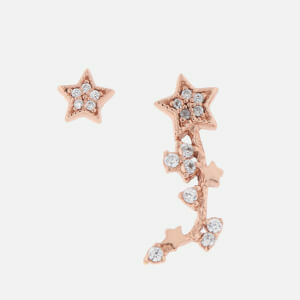 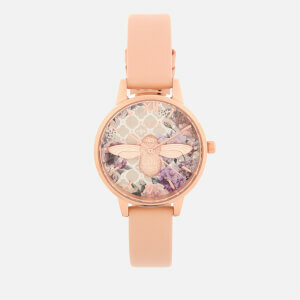 Bees, floral patterns and woodland scenes are complimented beautifully by pastel colours and shining rose-gold hardware. 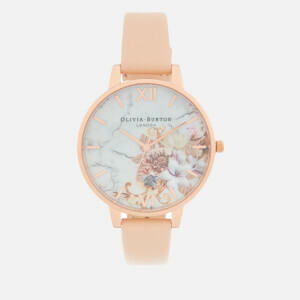 In a range of dial sizes, colours and prints, there's an Olivia Burton watch for everyone. 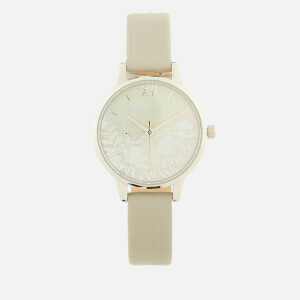 Ladylike, elegant and exceedingly pretty, Olivia Burton watches are perfect for adding some quintessentially British flair to your look. 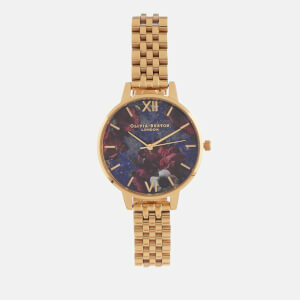 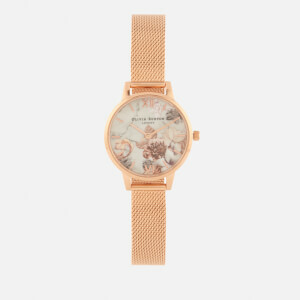 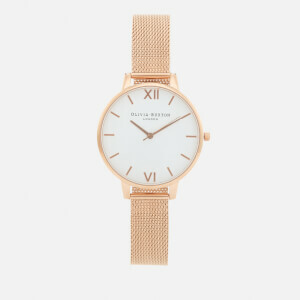 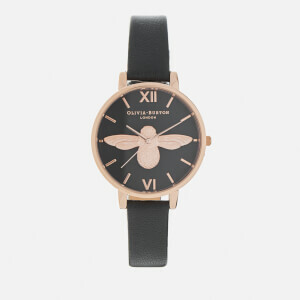 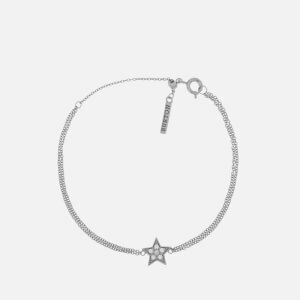 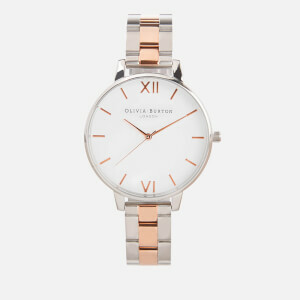 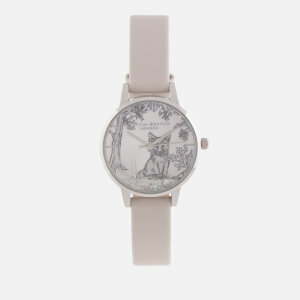 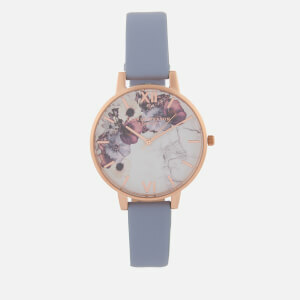 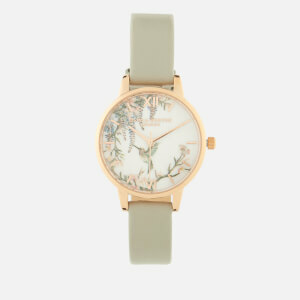 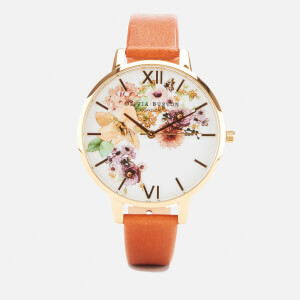 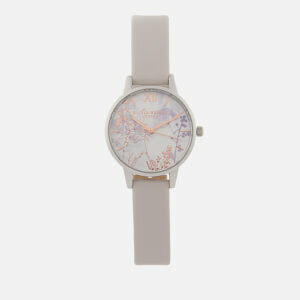 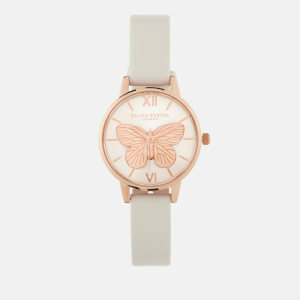 Shop Olivia Burton watches at MyBag now.